Information technologies let companies achieve set business-goals, be more dynamic and competitive. Yet when businesses grow fast, many find themselves tangled in a web of information systems that often make it harder for staff to cope with their duties, juggling non-interacting systems and applications. A lack of information from sub-divisions owing to difficulties in information consolidation and process interconnection. Information duplication within different information systems. Trouble implementing further automatization due to interruptions to business-critical processes. Analysis, engineering and development of program systems. Integration of new program systems with existing solutions. Existing information system extensions, i.e. re-engineering and transfer of applications to other technology platforms. 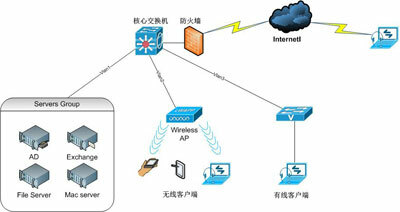 Integration of software and hardware. Engineering data development and user training. At all stages of project implementation our employees focus on our clients’ needs and goal-orientated desires to achieve with the help of modern complex integration solutions.